Instead of expanding its enforcement infrastructure and resources to meet growing challenges, the Food Safety and Standards Authority of India (FSSAI) has closed two of three regional offices in North India, depleting its presence in food regulation, says Centre for Science and Environment (CSE), a Delhi-based non-profit. Reacting to media reports of the closure of FSSAI's regional offices in Lucknow and Chandigarh, CSE said the move indicates the central regulatory authority is "backing down". "In a country like India with 29 States and seven Union Territories, closing down two regional offices out of eight gives a perception that the central regulator is backing down. This is not good for food safety regulations in the country," said Chandra Bhushan, deputy director general at CSE. 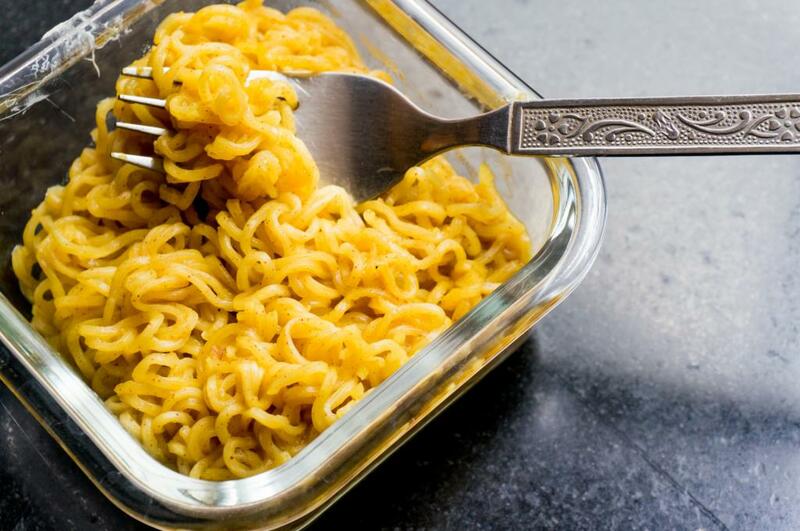 FSSAI’s move is reported to be linked with several reasons such as the authority’s plans of moving towards a regime of self-regulation and declaration, avoiding nuisance to businesses, limited manpower at regional offices and challenges in enforcing food regulations across the country. CSE has highlighted, in its own research, various food safety challenges such as antibiotics in food animal production, pesticide use in agriculture as well as presence of hormones, metals and other toxins in food commodities and products. Indians are eating more unhealthy processed and packaged food, an industry which is growing at a phenomenal rate, stated the non-profit. With multinational companies selling products without registration, CSE said that quality, labelling and advertising of these products needed to be controlled. "Given the food safety crisis in the country, it is time to invest in and expand monitoring infrastructure, resources and capacity-building. Enforcement doesn't mean inspector Raj and self-regulation doesn't mean weak institution or institution without manpower," added Bhushan. In this context, FSSAI’s recent move is not an assuring signal that the food regulator is in control of the food safety issues the country is facing, he added.